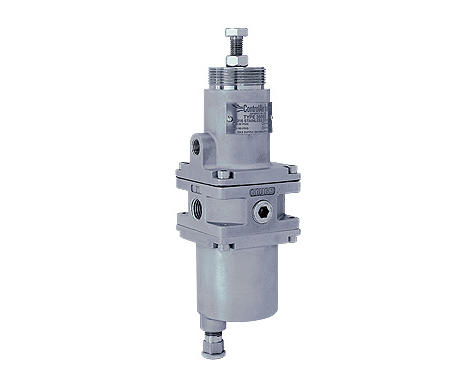 Air Pressure Regulators | Pressure Regulators - Chase Controls, Inc.
ControlAir is a leading manufacturer of precision air pressure regulators, I/P transducers, E/P transducers, air relays, volume boosters, air filter regulators and valve positioners. Their ISO-9001 registered quality system assures tightly controlled specifications and processes, resulting in high performance, dependable pneumatic controls. ControlAir offers a wide range of pressure regulators and air filter regulators. Pressure regulators and air filter regulators are offered in either ¼” or ½” porting. Many of the regulators that ControlAir offers meet NACE requirements. Materials of construction range from aluminum to 316SS.